DISCLAIMER: Music Sanctuary (64 Audio’s Singaporean distributor) provided me with a discounted price on the A6t in return for my honest opinion. I am not personally affiliated with the companies in any way, nor do I receive any monetary rewards for a positive evaluation. I’d like to thank them and 64 Audio for their kindness and support. The review is as follows. 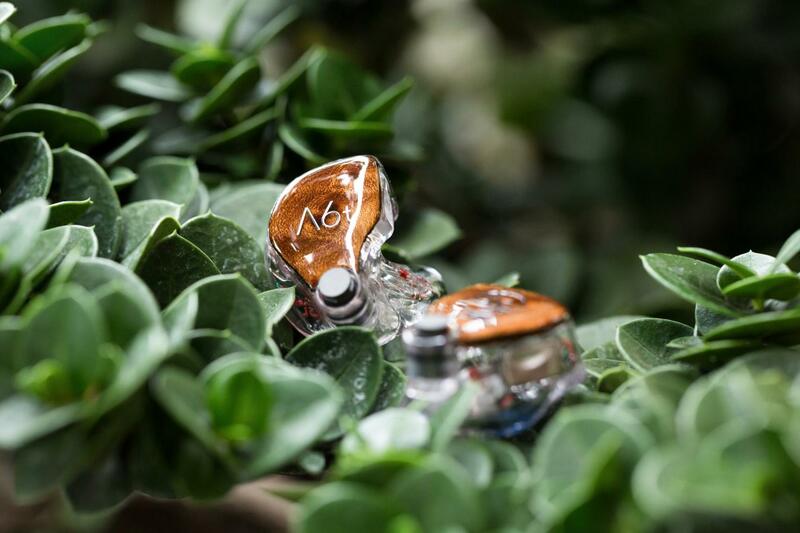 64 Audio is one of the most well-renowned custom in-ear brands in the world today. Founded in 2010 as 1964Ears, the American enterprise have gone on to become a first-choice for audiophiles and professional musicians – endorsing the likes of Nathan East, Beyoncé, and Kanye West. In addition, they’ve pioneered a staggering number of new technologies. Their apex modules relieve pressure for extended listening comfort and safety, their 3D-Fit process ensures the speed, precision and reliability of 3D-printing, and their open tia drivers deliver crisp, airy and extended highs to every model. Today, we’ll be looking at their new mid-tier referece – the A6t – to see what it brings to audiophiles and engineers alike. 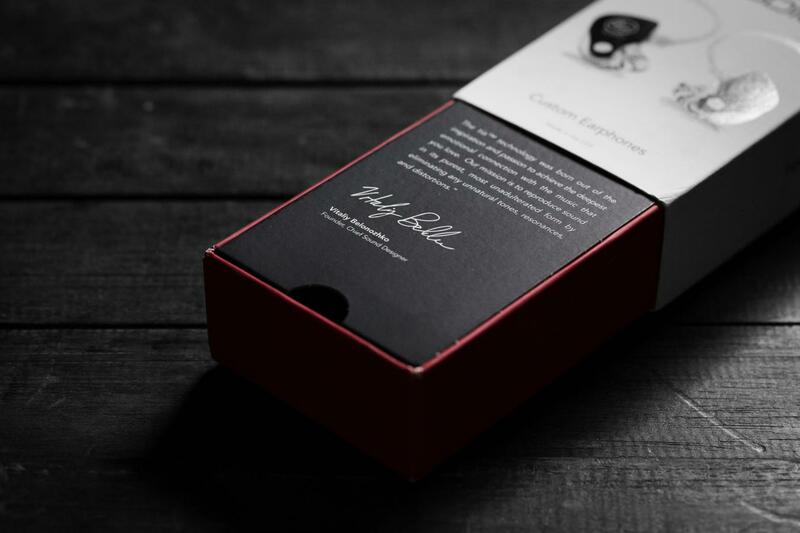 The A6t comes in 64 Audio’s standard packaging: A sleeved box adorned with high-res prints and glossy accents on all sides, indicative of the company’s attention to detail and commercial flair. Removing the sleeve reveals the included carrying case, which can be personalised with the owner’s name, as well as custom graphics at an added cost. The case is clamshell-esque with a secure latch for more extreme use cases. Within are the in-ears themselves – with the stock cable securely wound on a post – along with a shirt clip, a cleaning tool and desiccant. At this price point, audiophiles would probably expect a microfibre cloth and an additional mini case, but 64 Audio at least provides all the essentials. Despite the impressive finish, I’m a tad concerned with the carrying case. There’s a lightweight, plasticky quality to it that screams neither luxury nor security as readily as the ubiquitous Pelican cases do. With products at this caliber, I’d expect sturdier, more metallic elements infused within the plastic. That way, both protection and presentation improve without heavily altering the final MSRP. With that said, the interior of the case was very cleverly thought-out. Each trinket has its own isolated compartment designed for minimal contact (so, nothing bumps against each other). Additional structures were conceived for cable winding, desiccant and extra apex modules – all within an impressively compact form factor. The in-ears themselves look and feel absolutely remarkable. Despite the 3D-printing process, the shells are impressively clear – more so than most 3D-printed shells I’ve seen – and finish as a whole is great, but not perfect, unfortunately. A couple dull spots, print lines and tiny bubbles prevent a flawless finish. But with that said, lacquer work is great for the most part and these shells are the most robust I’ve experienced yet. They hold a real sense of density and weight that suggests high durability in the long term. The Elmwood Burl inlays react wonderfully to light; highlighting the tiny grains against the surface below. And, the metallic logos are among the cleanest and most sophisticated I’ve seen of its kind. 64 Audio is one of few who’ve transitioned into a fully-computerised manufacturing process. This means the ear moulds are scanned and edited entirely in software, yielding several advantages. Digitised trimming grants superior control and fidelity than hand-trimming. It also allows the user to undo any potential error; impossible with physical impressions. Rather than the traditional wax-dipping stage, the moulds are smoothened digitally as well, which preserves greater detail. Finally, the finished shape is printed in acrylic with its peripheral structures, i.e. the apex port and the tia bore. Along with advantages throughout production, the 3D-Fit process benefits commercially as well. Digital processing yields faster turnaround times. I received my retail pair within three weeks of placing the order, which is the shortest I’ve had to wait for a custom IEM since my locally-made, similarly-3D-printed Avara Custom AV2. In addition, since my moulds have been stored digitally at 64 Audio HQ, they’ll be able to reuse them for future purchases and guarantee a verbatim fit. This perk may also be offered by non-3D-printing brands, but the perishable nature of their silicone/crystalloid casts means a facsimile fit cannot be guaranteed. And, you may need to send in new impressions after a couple years’ time. For its many pros however, 3D-printing does have its share of cons. 64 Audio limits their shell colours to five options, which is sorely scarce considering most of the competition offer somewhere between 20-40 standard colours. That figure grows even larger when you include custom-mixed colours, glittered dyes and artistic swirls, which – again – 64 Audio aren’t able to replicate with their current techniques. The 3D-printing process also requires a lot more post-processing than hand-poured shells do, lest they look cloudy and unpleasant. Admittedly, 64 Audio’s clear shells here are fantastic – illustrious and clear. But, it does have dull spots and print lines here and there, so it’s not perfect. Now, with all this in mind, how do the in-ears fit? Very, very securely. Relative to my other customs, the A6t are far-and-away the most detailed in shape. Part of this is the fidelity of the 3D-Fit manufacturing process; preserving bends and twists that were smoothened down in previous customs. But, it’s also because 64 Audio’s fitting policies shave very little off of the original moulds. They preserve the whole concha and maintain as much girth as possible. On the plus side, this results in a secure fit with zero sloshing noises when I flex my ears, chew or talk. On the other hand, they are rather tight to wear. A slight outward pressure exists when they’re in the ear, followed by slight discomfort after a couple hours. But, this is very much adaptable over time. The discomfort ceases to exist after a week or so of daily wear. apex technology is pitched as a pressure-relief system designed to rid the ear canal of pneumatic pressure. 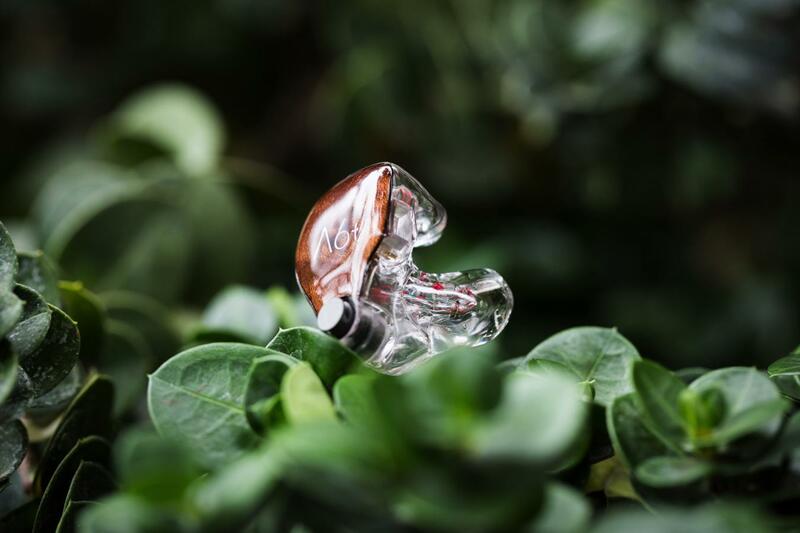 64 Audio claims this pressure causes ear fatigue at a faster rate, so apex was developed to grant the user a safer, longer-lasting listening experience. apex comes in two flavours: M15 and M20. The numbers denote the amount of isolation the two modules provide – M15 being -15dB and M20 being -20dB. A solid module (dubbed M26) is offered as well for their earplug range, but is not recommended for use with IEMs because it entirely cancels out apex and dramatically alters sound. Due to the somewhat semi-open nature of this technology as well, 64 Audio promises a wider, more open stage. In real-life use, the effects of apex are more palpable when you listen at louder-than-average volumes. Personally, I listen at low-to-average SPLs, so ear fatigue sets in rather slowly for non-apex in-ears too. What I can say apex accomplishes is what feels like heightened headroom. For the A6t’s lively signature, the soundscape rarely ever fills overtly saturated or loud. So, although I can’t say it’s a vastly different experience in terms of ear fatigue, I can say that it serves dividends in listening fatigue. Where an energetic signature like this would tire me mentally, the A6t does not most of the time. With that said, the interchangeable modules do offer great customisability. Switching between the M15 and the M20 yields different bass responses. The former presents a more linear low-end in line with the midrange – ideal for vocal-focused genres. Meanwhile, the latter boosts the sub-100Hz region by a touch. This results in a more forwardly-placed, excited bass response and adds richness to instruments as well. But at the end of the day, it’s worth noting that both offer less isolation than the -26dB that typical non-apex customs offer. If you do prioritise isolation, you may want to either look at other options or invest in a pair of 64 Audio’s EP-C Solid Earplugs which come with the M26 module. 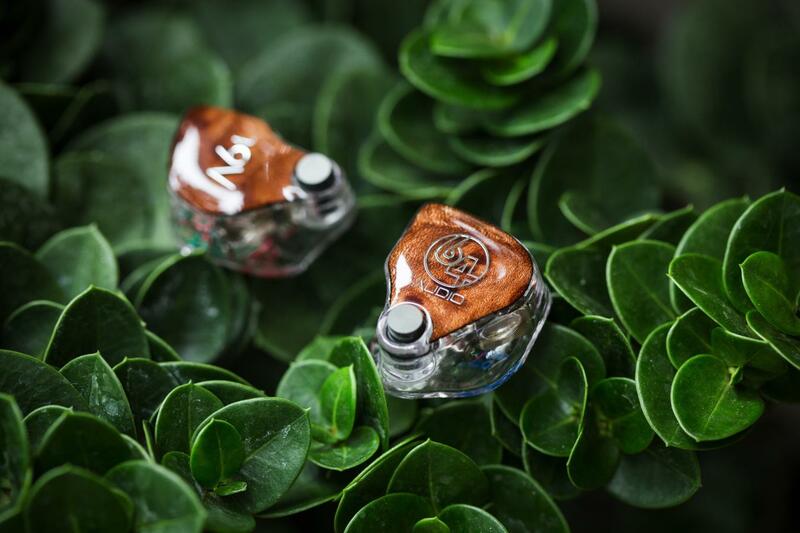 tia stands for tubeless in-ear audio: 64 Audio’s solution towards achieving a crisp, well-extended and resonance-free treble response. Essentially, it’s a balanced-armature tweeter with the top cap removed. So, instead of firing through a spout and into a tube like traditional armatures, the tweeter radiates freely at the tip of the canal. To prevent debris and ear wax from entering and damaging the open driver, a wax guard is securely placed at the very end of the single bore. Their sonic benefits will be elaborated upon in the next page, but it should be noted that a vacuum designed for in-ear-monitor use is ideal for such a design. This is because using the included cleaning tool to scrape off earwax may instead cause it to break up and fall through the mesh or damage the mesh itself. The immensely popular Jodi-Vac Consumer is an adequate solution, but the included needle was designed for traditional 1-2mm bores; rather than the tia bores. Personally, I’d recommend FIR Audio’s Headphone Vac, which has a larger head specifically designed for these bores. LID (Linear Impedance Drive) technology is 64 Audio’s solution against frequency response alterations based on output impedance. This is very reminiscent of Custom Art’s FIBAE technology (described here) which guarantees a consistent signature regardless of source. In practice, LID does most of what the packet says. Between my MacBook Pro and my Sony WM1A for example, tonal balance is relatively similar. However, differences in resolution and imaging still exist. Instruments on the WM1A sound more physical and holographic, due to the player’s superior DAC. Nevertheless, it’s a nifty feature, especially for myself as an engineer, where I’m plugging my in-ears into a variety of consoles and amps. I am currently comparing the A6t, A4t and the Empire Ears EVR and I can’t seem to make a decision as all three sound pretty good to me. I really like the EVR due to it’s natural-neutral sound signature however I am really drawn to the soundstage, sub bass, and clarity of the 64 Audio offerings. However I’m just afraid that the treble might be too bright for me on the A4ts/A6ts after extended periods of listening. Which CIEM would you think is better for a guy that’s purchasing his first CIEM? 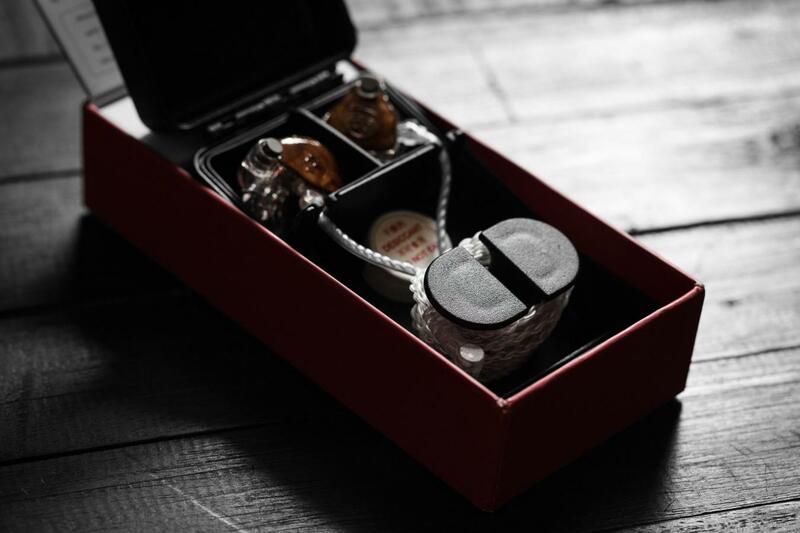 If the store you’re demoing these in-ears at carry Empire Ears’ Vantage IEM, I’d implore you to give that a shot. It’s in a similar price range as the A6t, and it may have most of the elements you’re looking for. If you’re looking for the soundstage, sub-bass and clarity of those models with a less hot treble, I may be able to suggest some alternatives. Alternatively, you can also check out IEMs from Kumitate Lab. Their Meteo has the same likeable, mainstream, neutral-natural signature that the A6t and Model X have. But in addition, the soundstage it’s able to produce is some of the best I’ve heard regardless of price. It bests even some flagships I’ve heard. Its bass is also really impactful and guttural without being muddy, warm or mucking up the image. Their new flagship Focus possesses a similar signature, but with some technical improvements and a bass-control system as well. Kumitate Lab also produces gorgeous-looking designs. But, they are a rather small company, so turnaround times may fluctuate by moderate degrees depending on their workload. I’d recommend you e-mail them for further clarification. Please don’t hesitate to ask any further questions. I hope this helped! I’ve been using the Shure 846’s for many years, before that the SE535. I love the 846’s for just about everything, love the tuning! great lows, mids, but I like the laid back…some call lackluster highs, I have pretty sensitive ears and the 846’s are great, but I’m looking for something maybe a step up as far as soundstage. I’ve been looking at 64 audio a12t. If you’re moving up from the SE846 and its signature low-end, I’d probably recommend you go for 64Audio’s N8. It has a similar focus in terms of tonal balance, and its single dynamic driver will give you a wonderfully guttural low-end that balanced-armatures can’t compete with. That’s perhaps the most natural upgrade from the SE846. The A12t will sound more balanced overall. You probably won’t get the bass quantity of the SE846, but a boost in quality is guaranteed. The A12t – compared to the SE846, A6t and N8 – will sound noticeably more refined; more effortless and “free” in how it produces detail. If you enjoy a punchy sound while you’re drumming with a killer low-end, the N8 is a great option. If you prefer a more balanced sound with vast-sounding overheads and a controlled (yet high-quality) low-end, the A12t is the one for you. Thank you! Really this is the type of feedback I’me looking for. 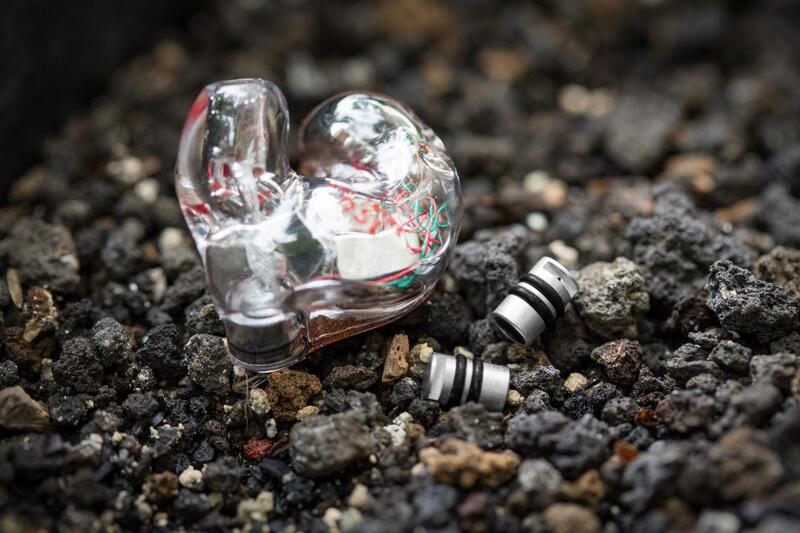 I know everyone has their own preference on what “sounds good” Being you know I like the sound signature of the 846’s, are there any other IEM manufactures/models I should look at? I’ve reached out to a few companies and have a chance to get a hold of a few demos. I have the JH Audio Layla at the moment, to be honest It’s a fantastic IEM, just not enough to shell out the $. I feel the 846’s have a similar soundstage and image, although the JH seem to be a bit more resolving in highs without being harsh or sibilant. Thanks again! Oh, BTW my main source foe listening is a Sony Wm1Z, which has a beautiful full-warm sound.